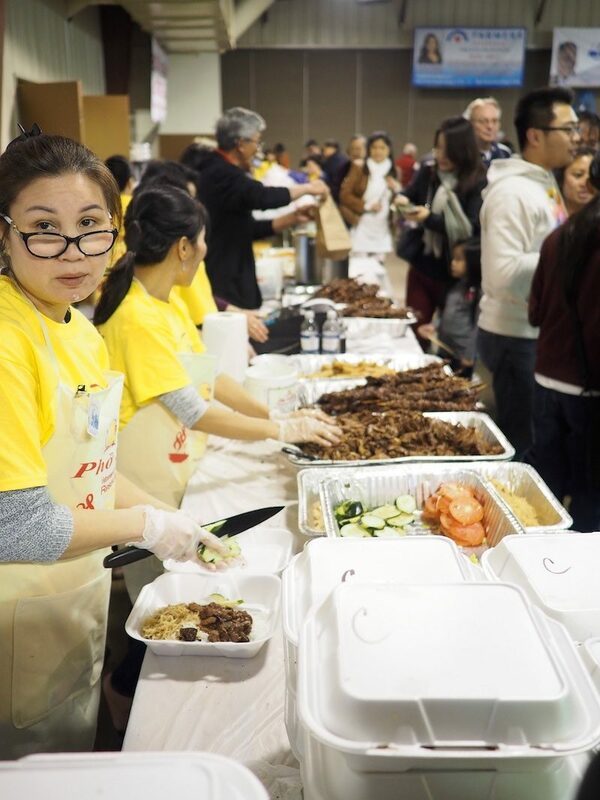 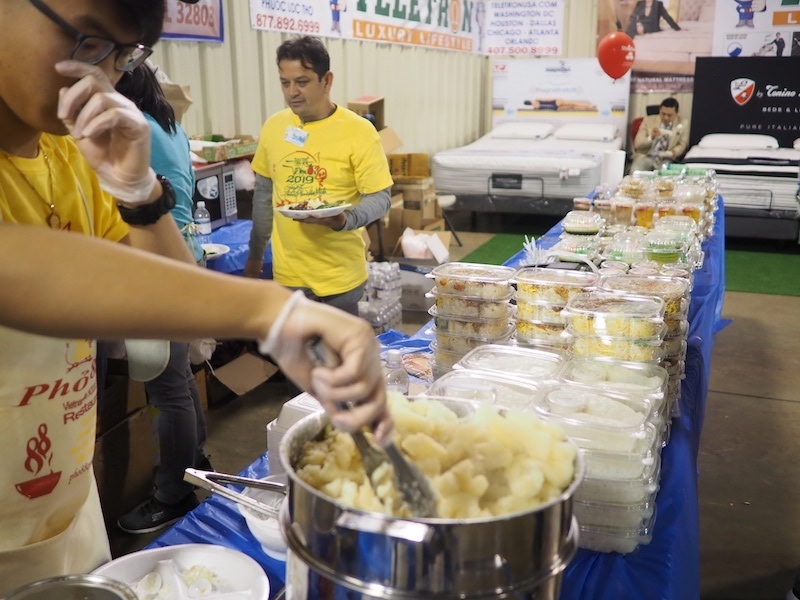 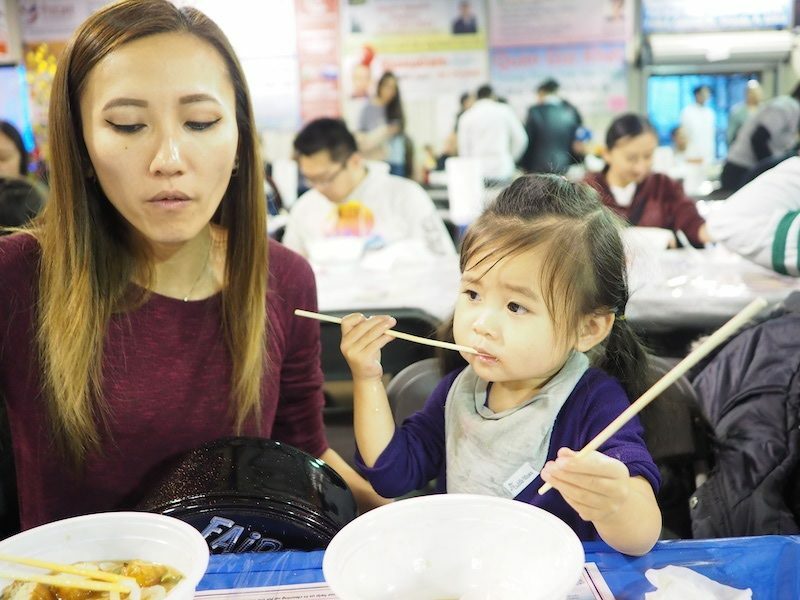 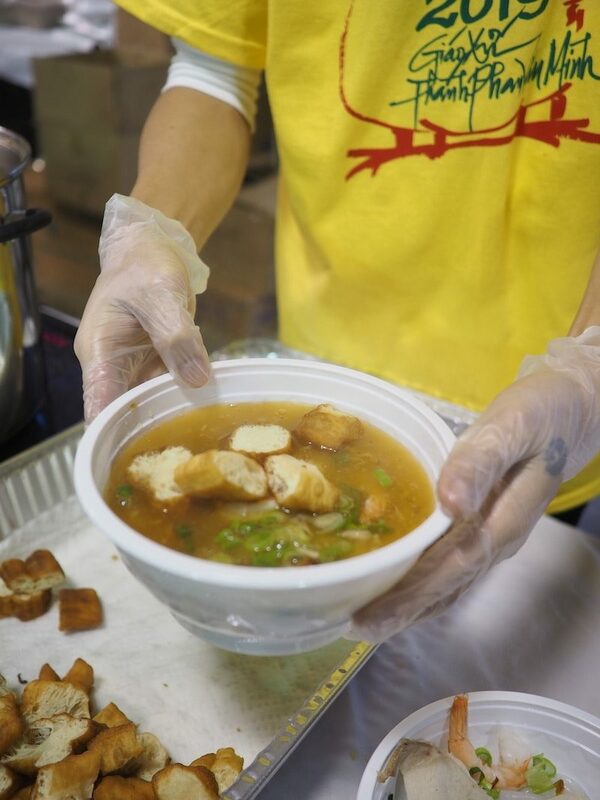 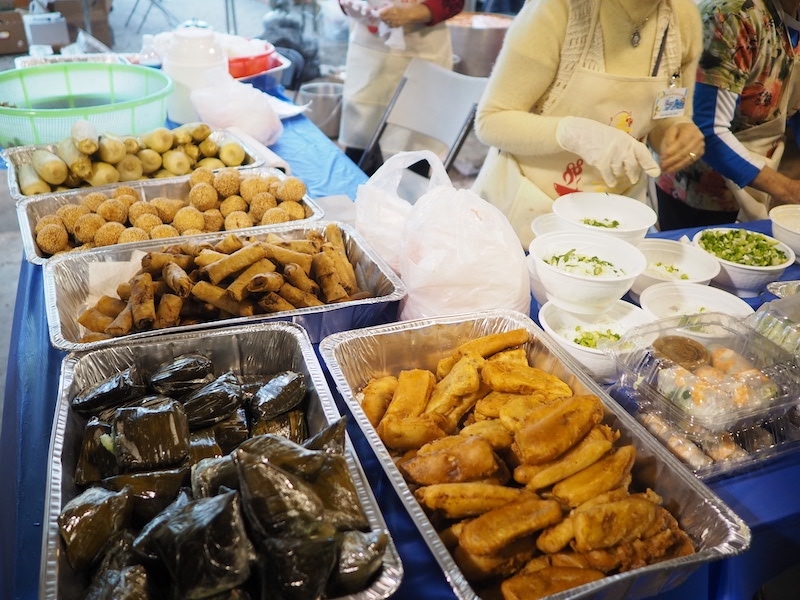 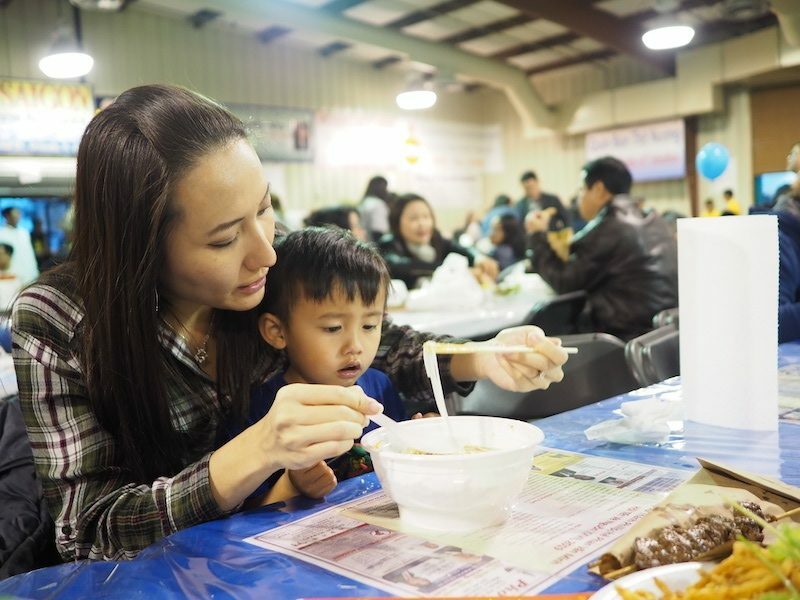 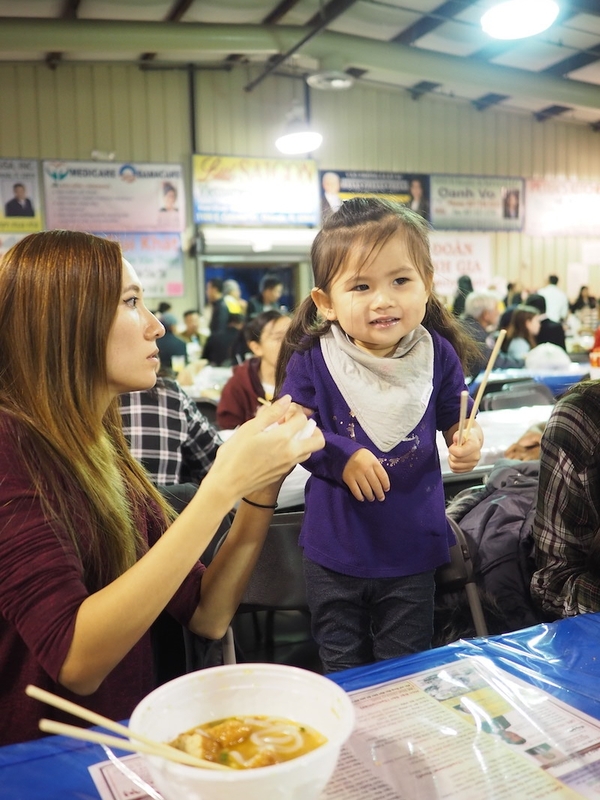 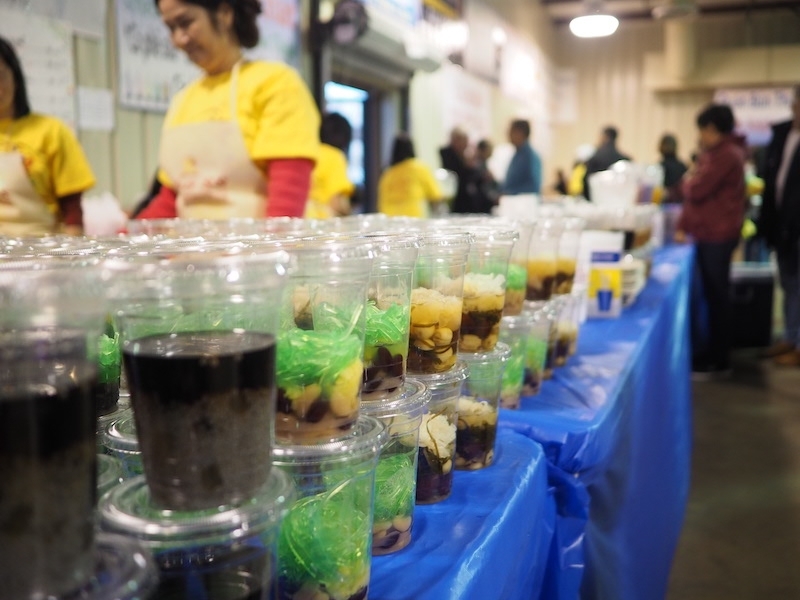 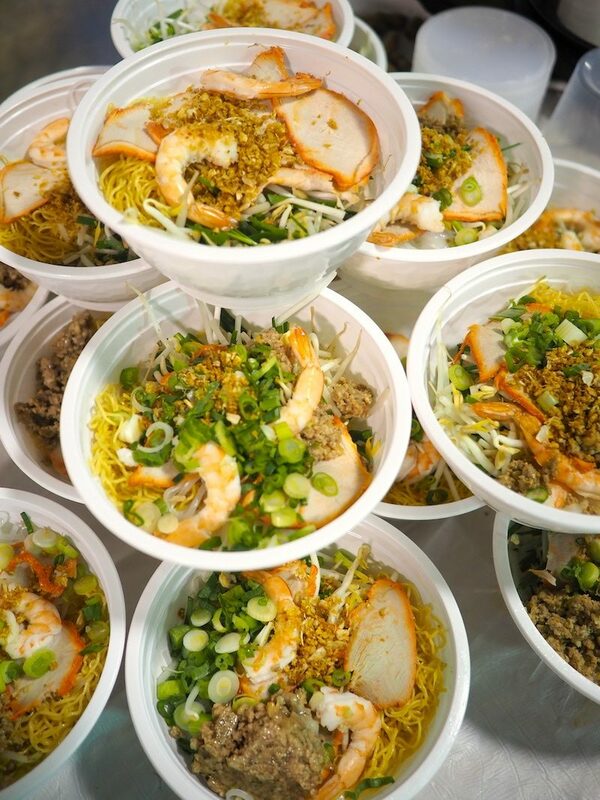 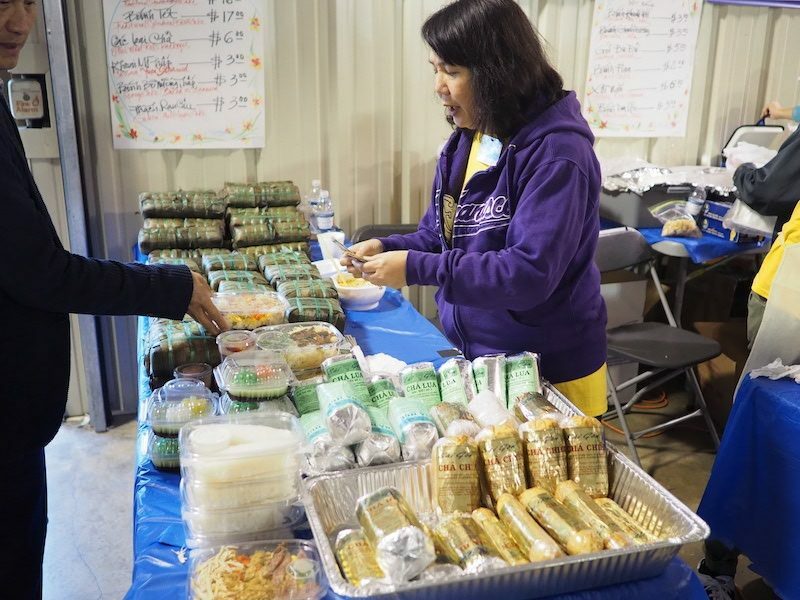 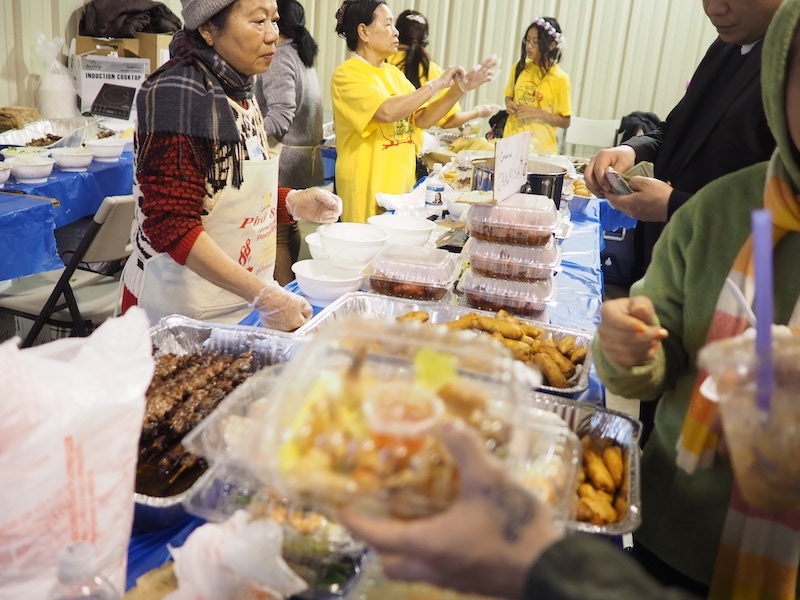 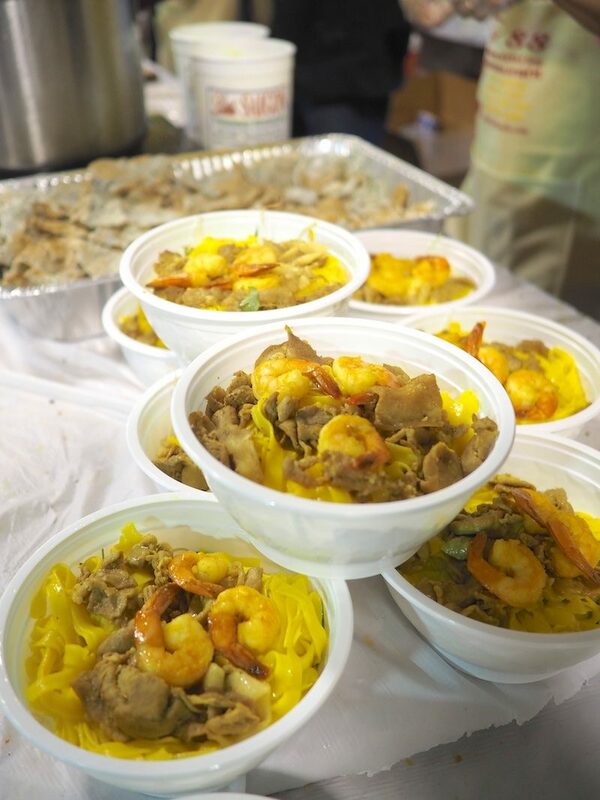 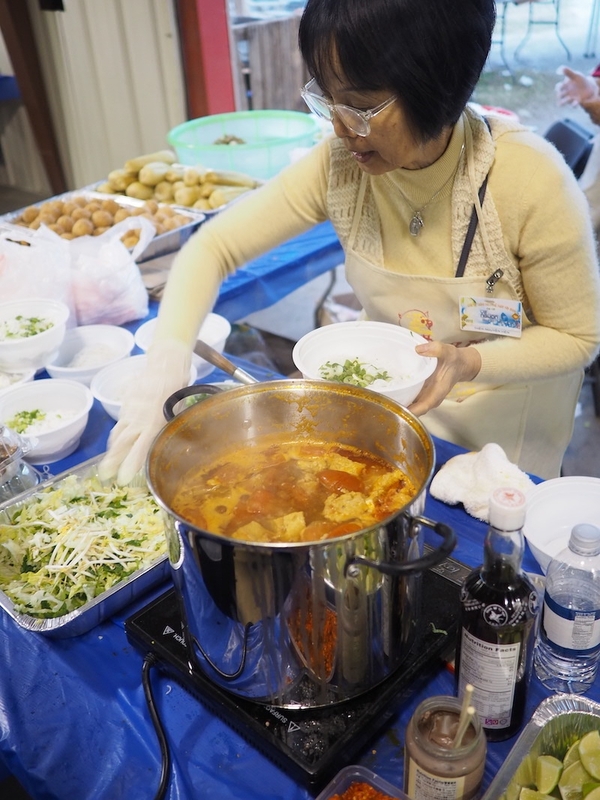 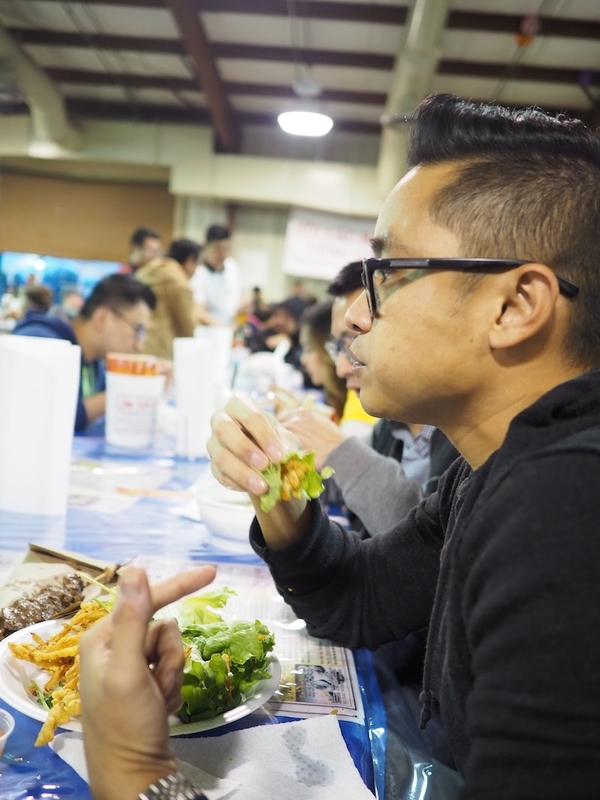 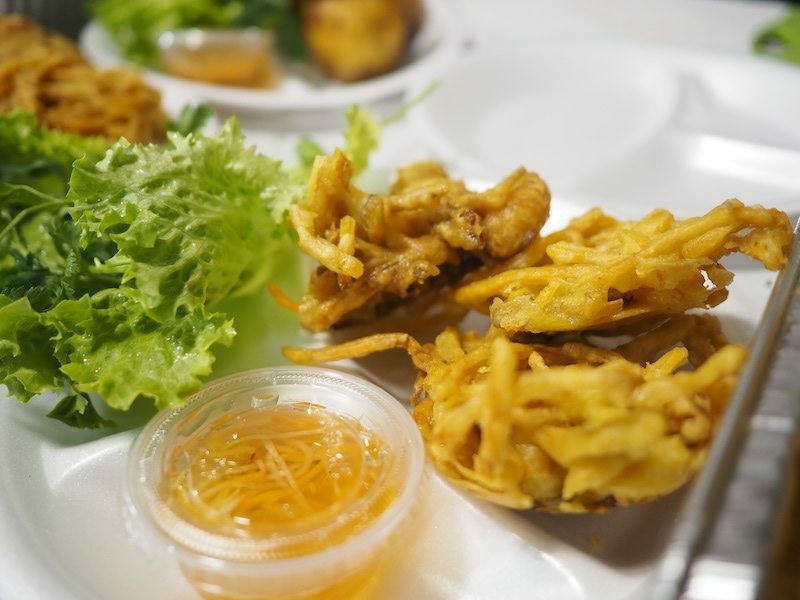 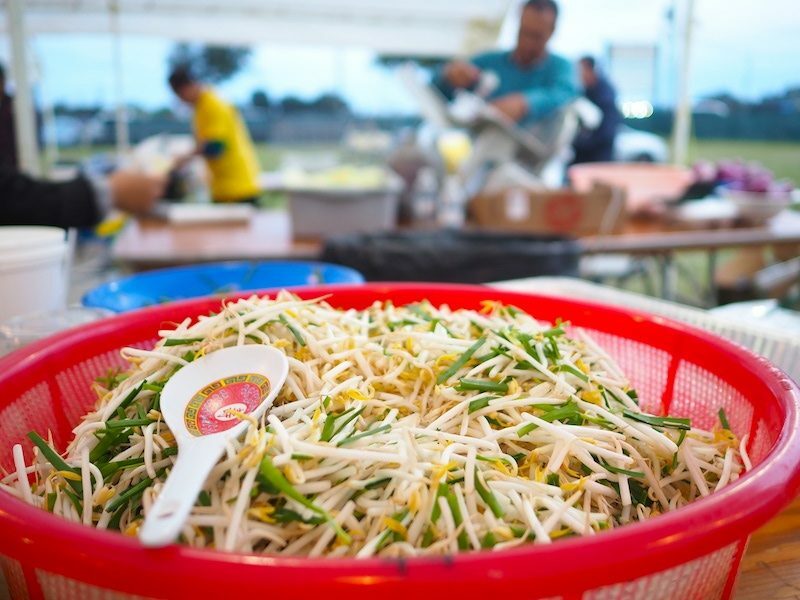 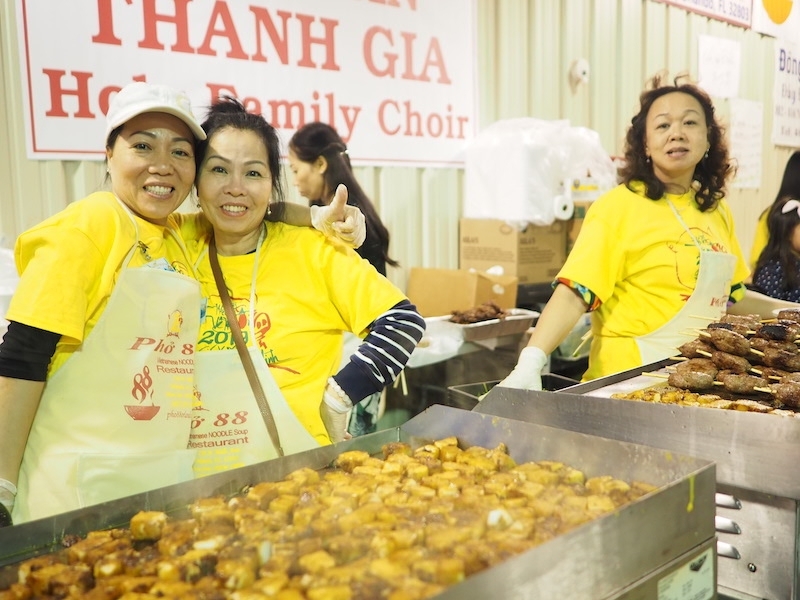 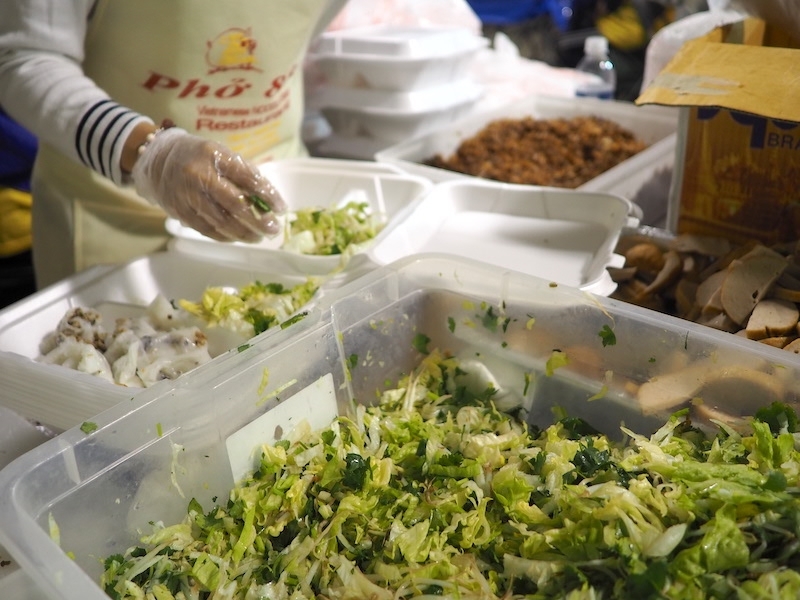 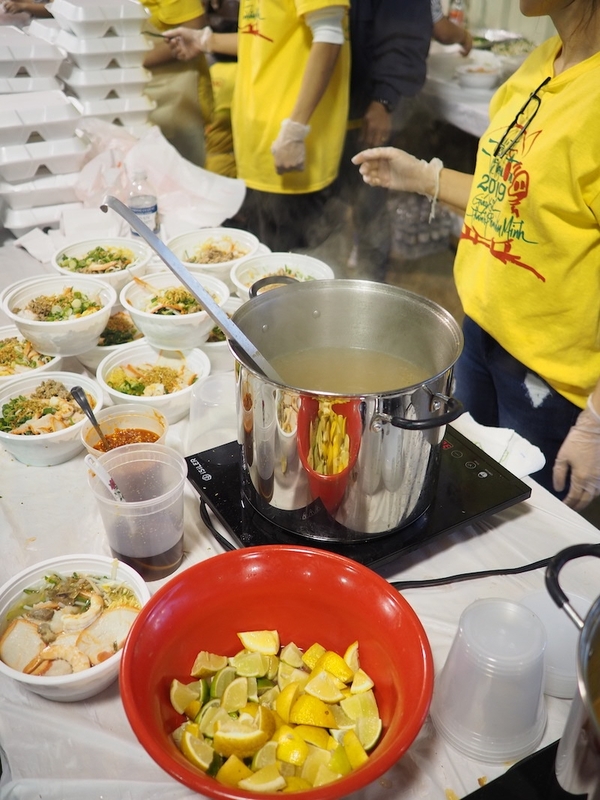 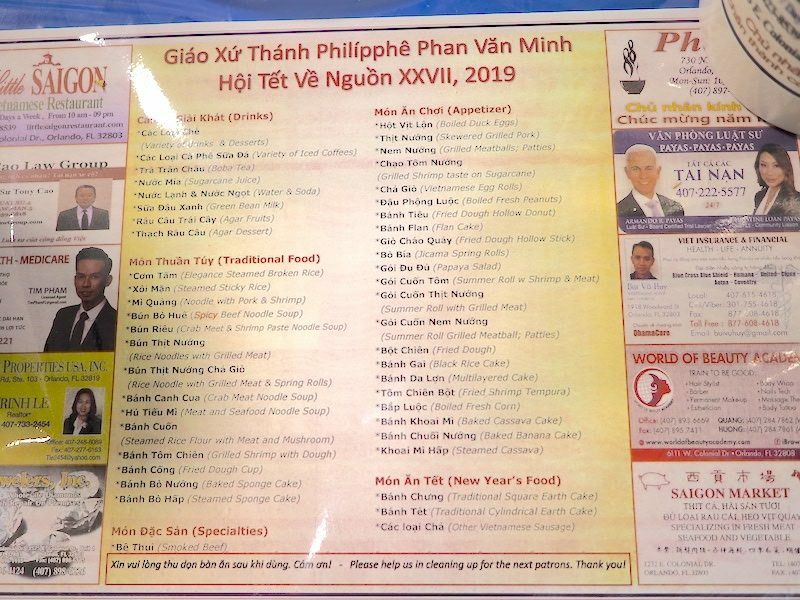 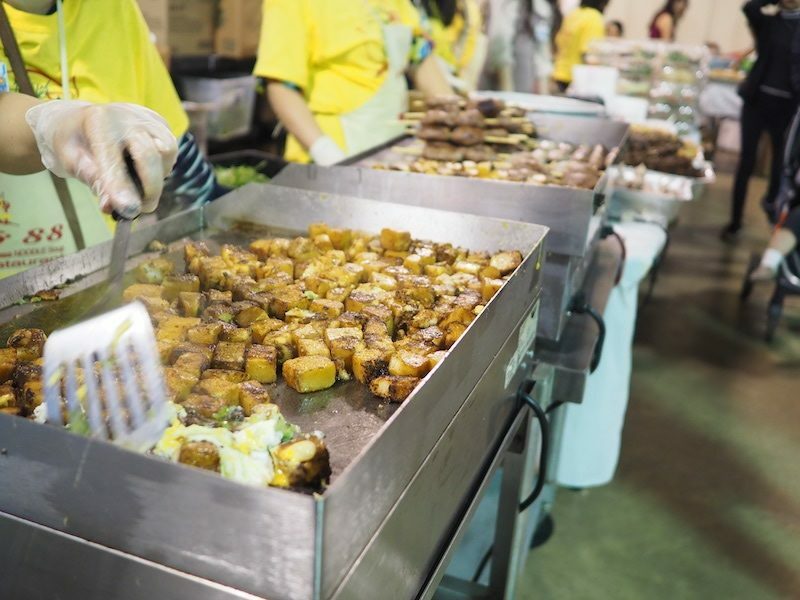 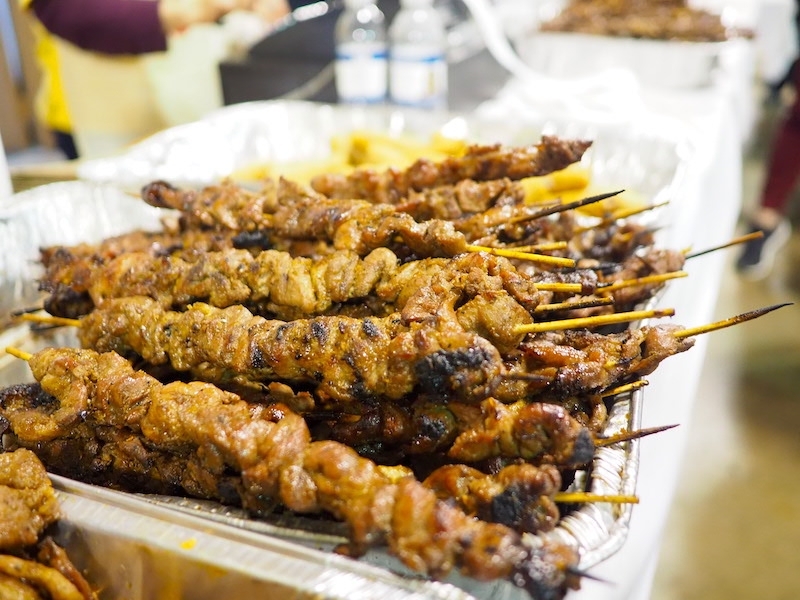 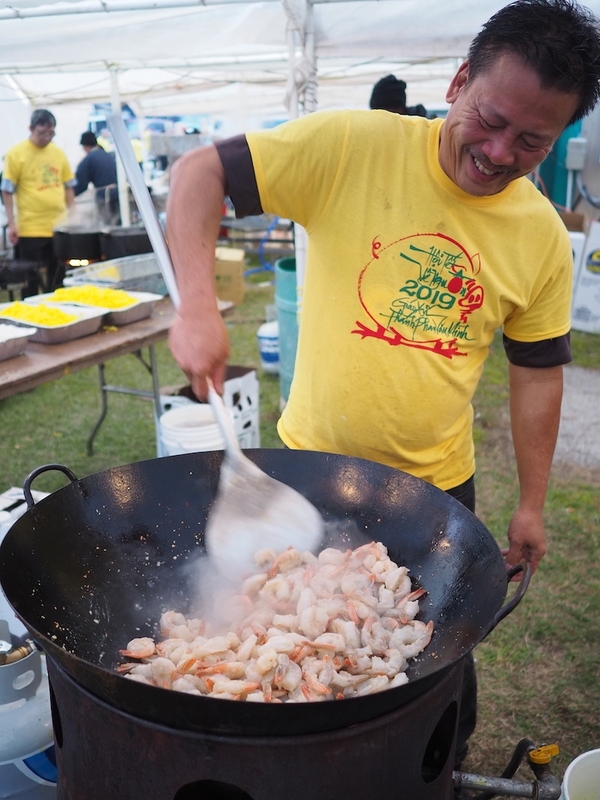 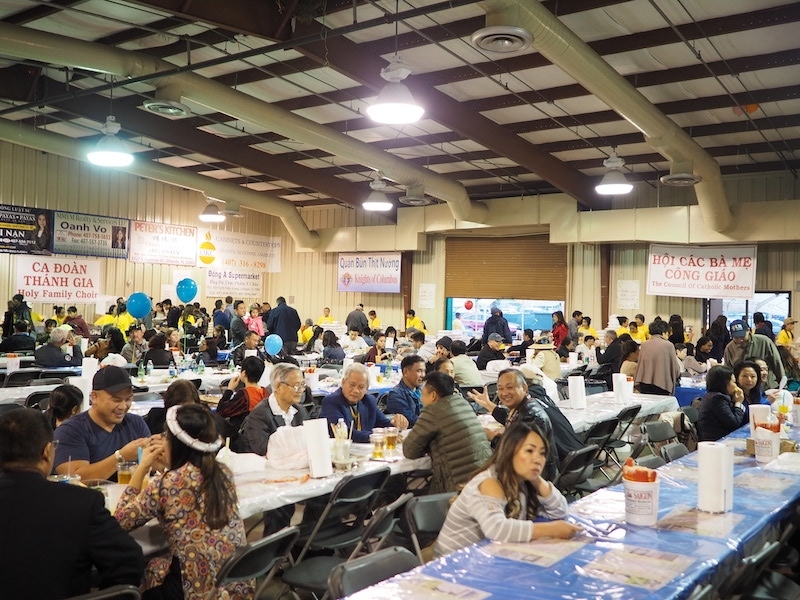 This past weekend, the Vietnamese Catholic Church of Orlando, St Philipphe Phan Van Minh hosted their annual Vietnamese New Year Festival at the Central Florida Fairgrounds for 2019 – the year of the Pig. 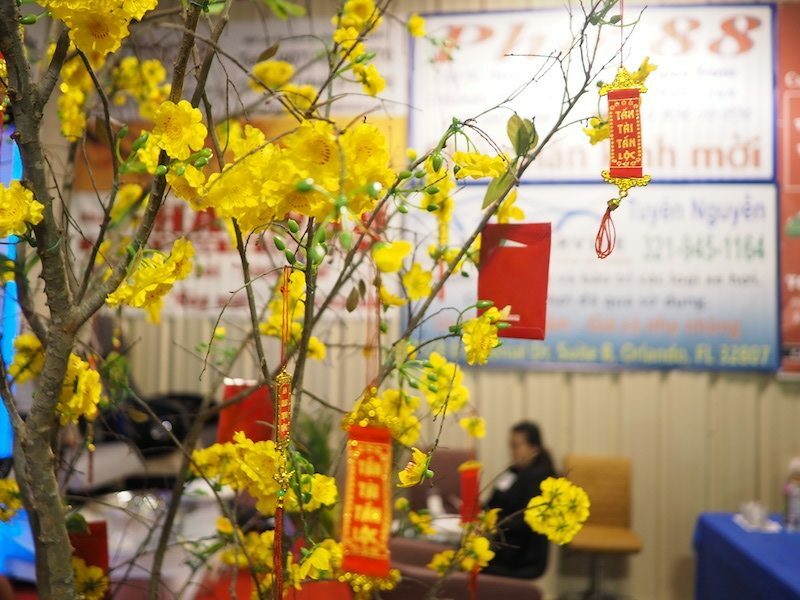 The actual Lunar New Year is not till February 5th this year so there are still lots of great events to come. 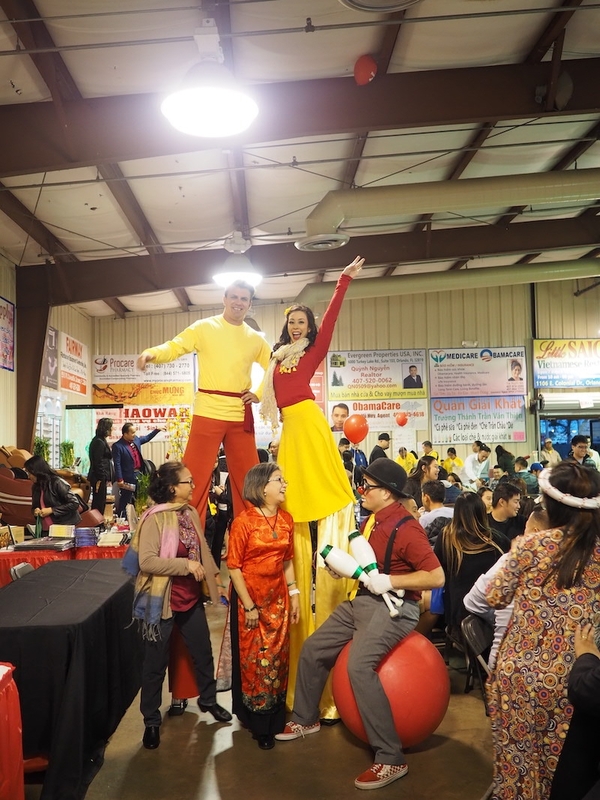 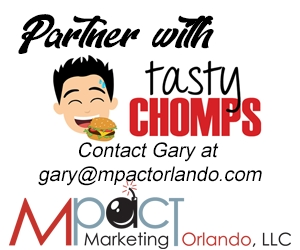 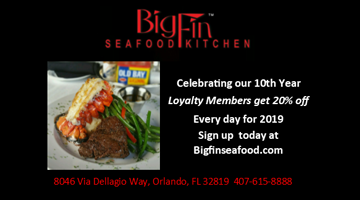 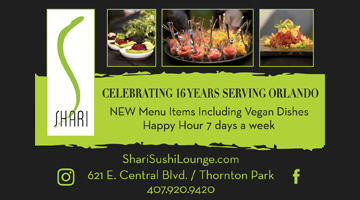 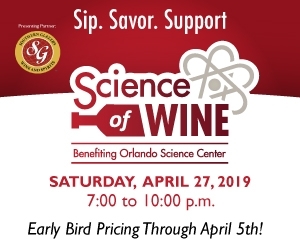 (See Guide to Celebrating Chinese/Vietnamese New Year Festivals in Orlando Post for the lowdown).